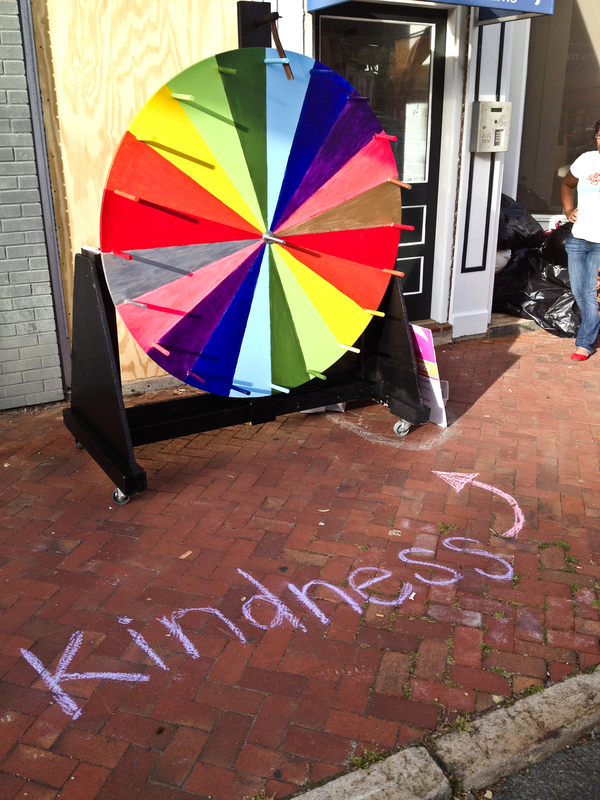 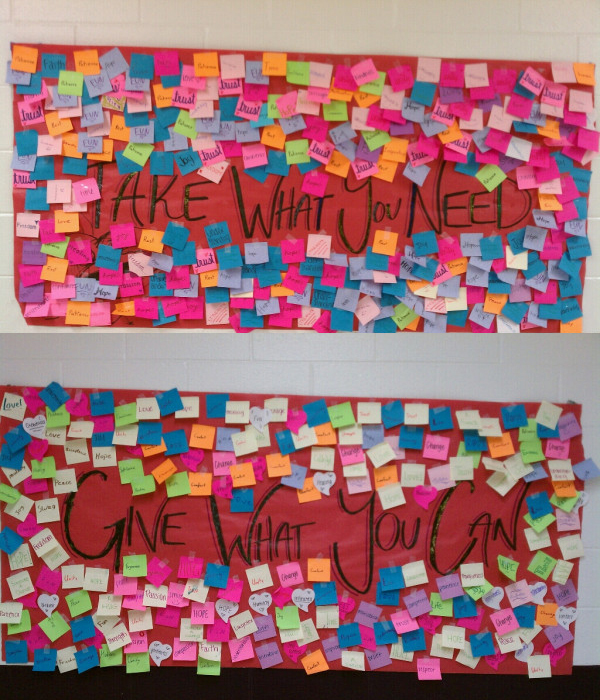 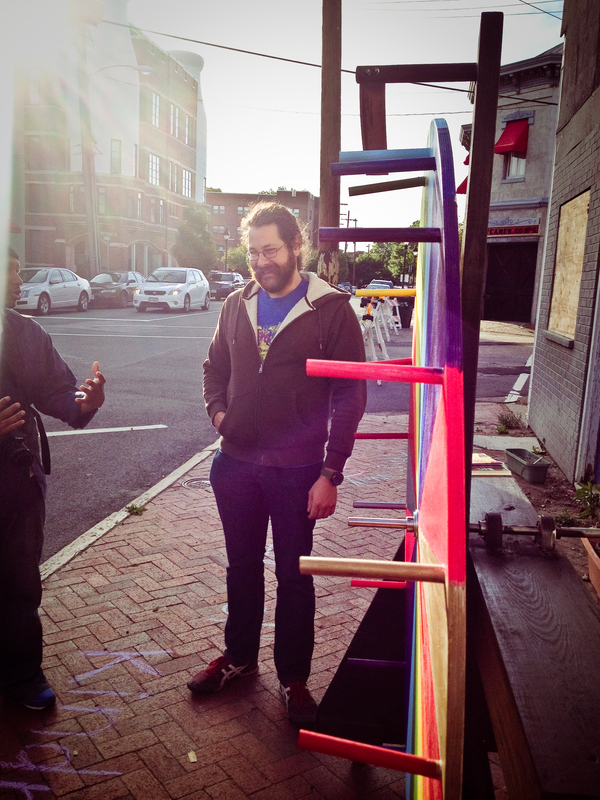 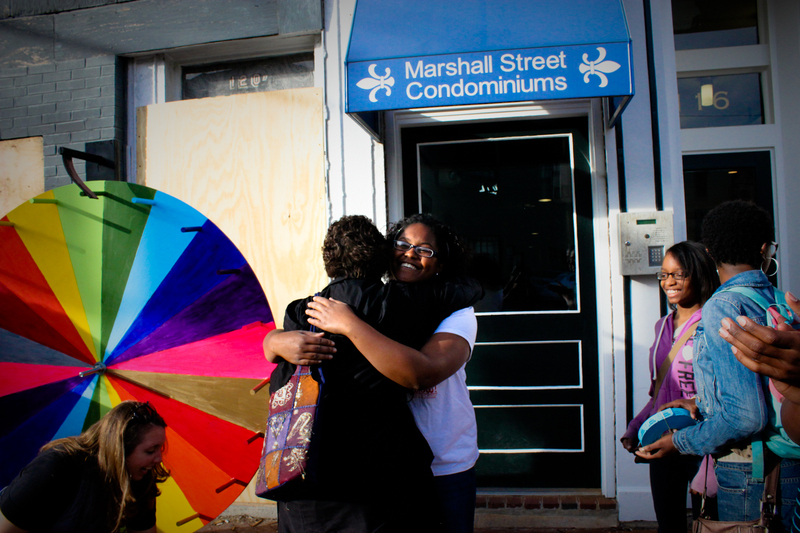 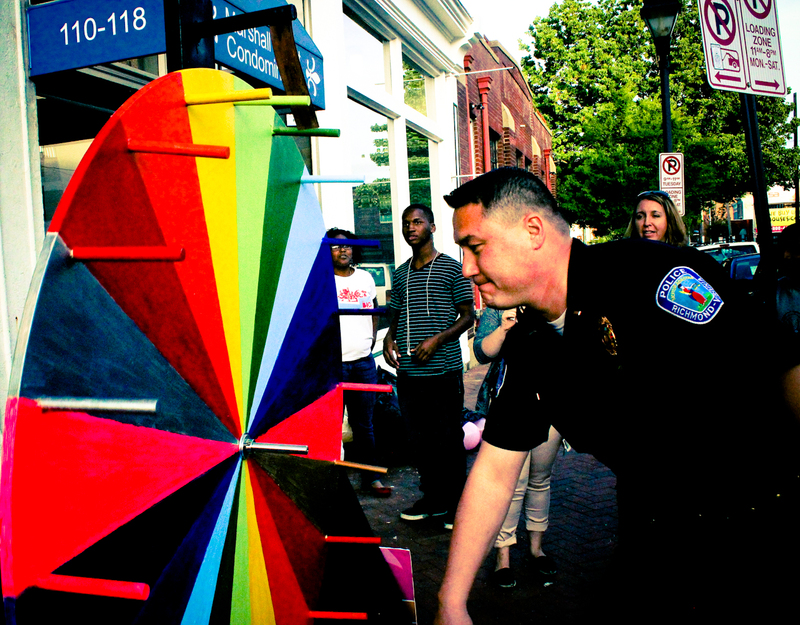 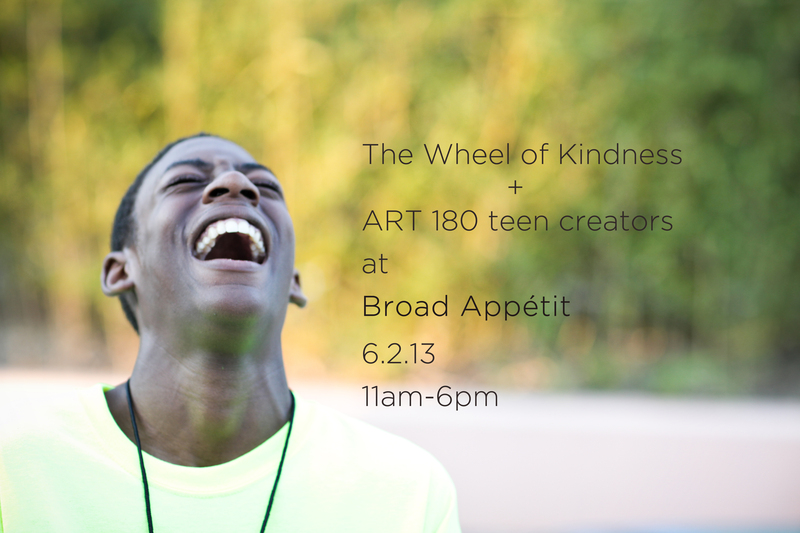 Art 180 ‘s The Wheel of Kindness will be at Broad Appetit today starting at 11am…I will be there with the teens for a bit! 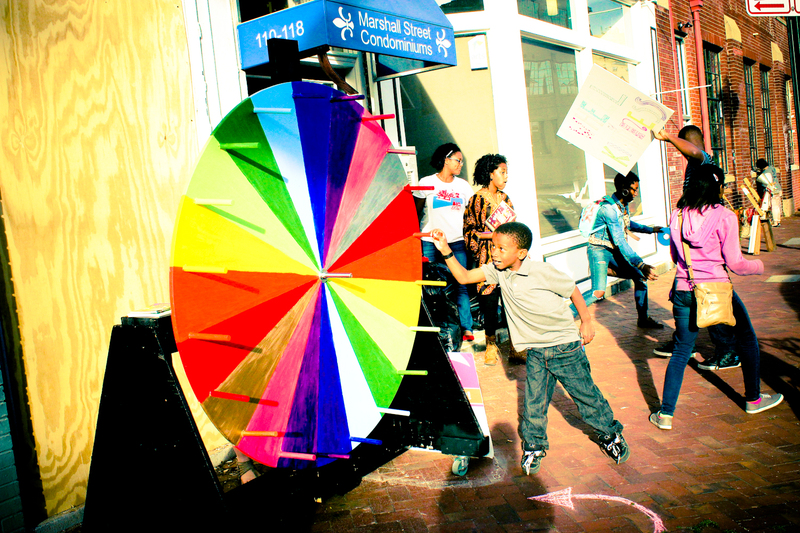 Come spin the wheel and eat some yummy food with us! 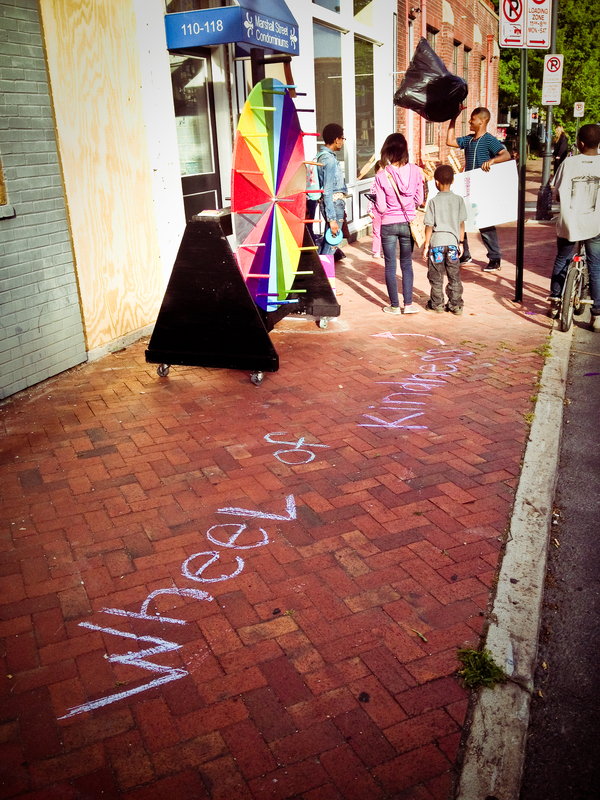 You can read the story about the wheel was created here. 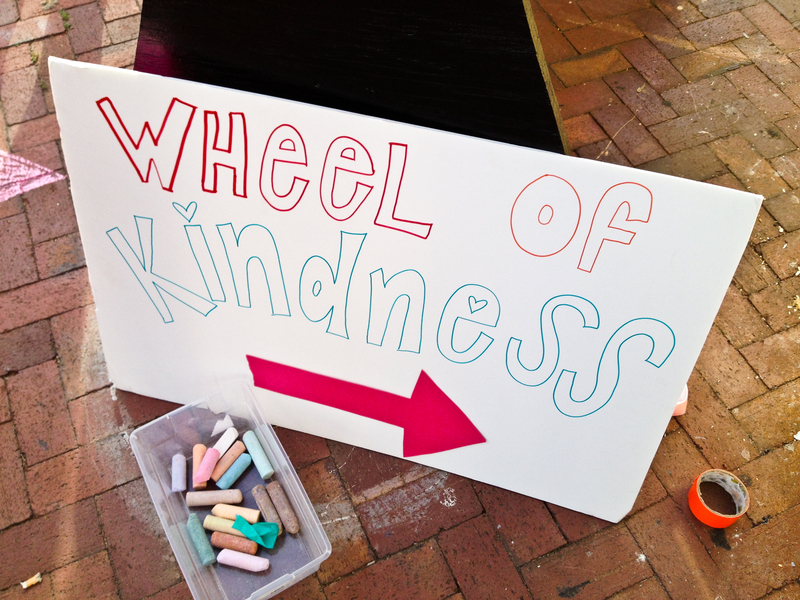 *also, for all those looking to make your own kind wheel, ART 180 is working on a short how-to page, soon to come.